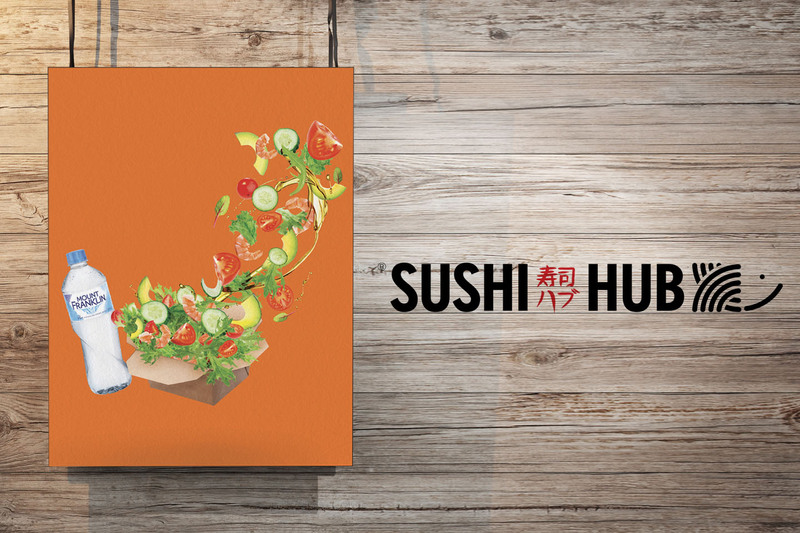 Helping deliver the Sushi Hub brand message to a bigger audience! 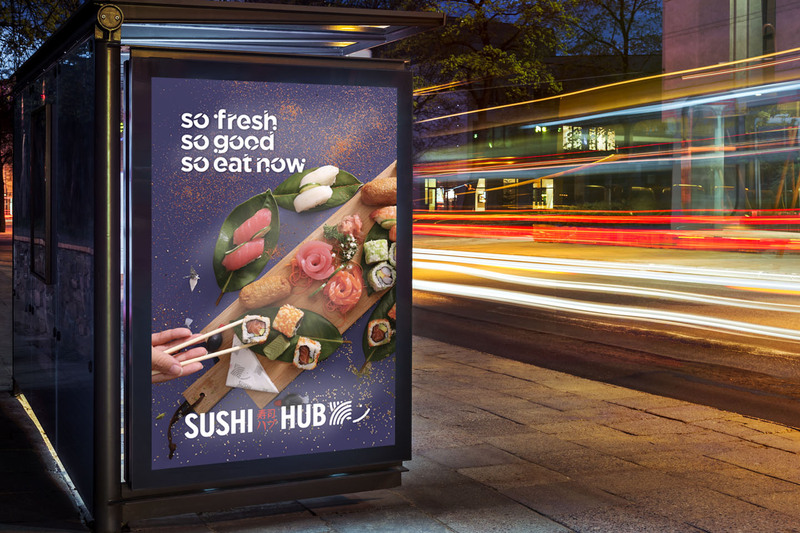 We have worked with Sushi Hub to develop a media strategy to support its growing store network. 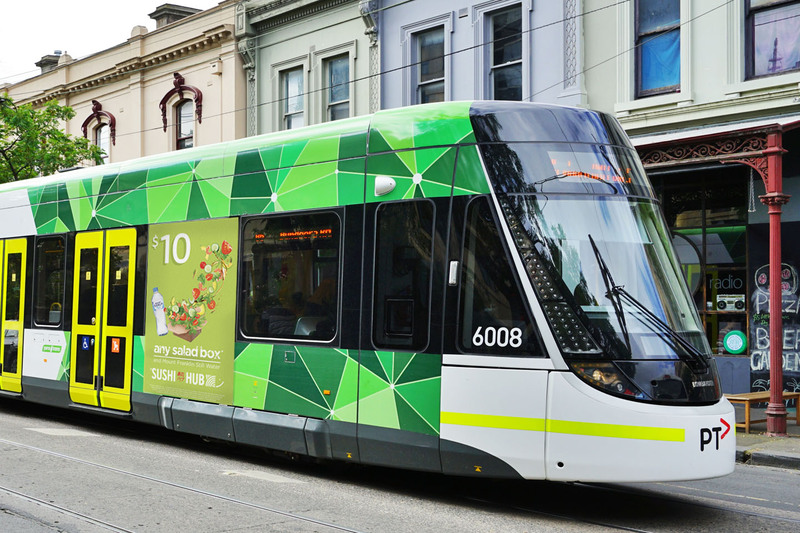 We’ve improved their cost efficiency in media buying and delivered results for them over the last 2 years. Our creative team have also worked on the campaign ideas from concept to execution, bringing the brand message of ‘so fresh, so good, so eat now’ to life.